Wedding receptions are becoming more and more about creating a personalized experience for your guests. 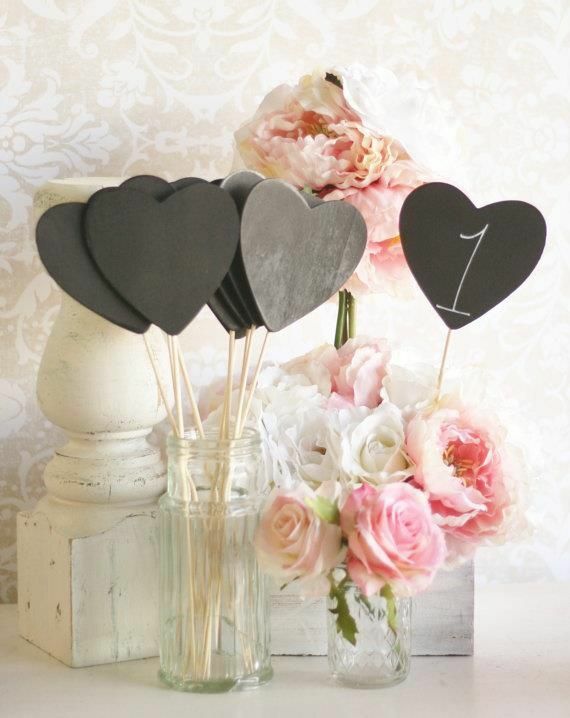 A simple and inexpensive way to add touches of personalization is through your wedding reception table numbers! 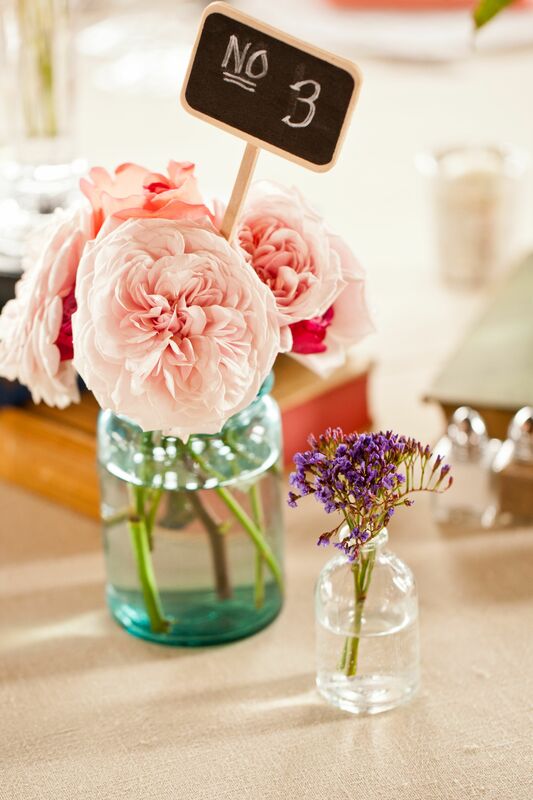 Think beyond the standard card table numbers. Turn each table number into a custom work of art with these 20 creative table number ideas below. Celebrate your wedding day in style! Get our must-know style tips for wearing a mantilla here.